If you want your deck to last for many years, then it will need to have stain and sealant applied to it. This is something that helps to protect your deck from the elements, and will help you deck to last for many years. 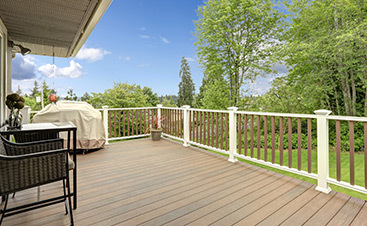 Most stains come as stains and sealants, but there are a few different options for the type of stains and sealants that you can use on your deck to help protect it. 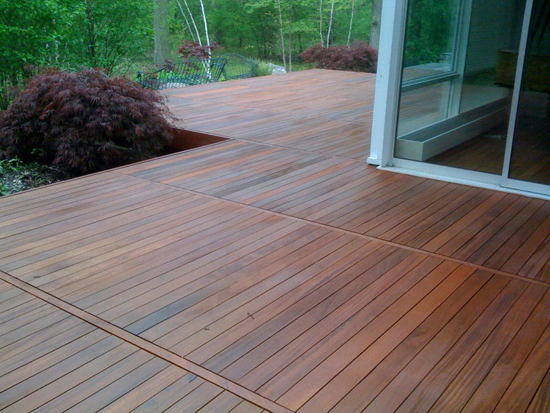 It is important to consider that wood decks are not designed to last for more than 10 years. So, if you want your deck to last longer, it will need regular care. This begins with staining the deck, and applying a new coat of stain and sealant when it is needed. If you do this every year or two, your deck will last a lot longer, and it will not need repairs or to be replaced in the next few years. There are thousands of different deck stains available for decks, and each of them has certain benefits. You will want to find a deck stain for your deck that is right for the area that you live in. If you live in an area that has a high average rainfall, then you will want to have a stain that has more water protection. 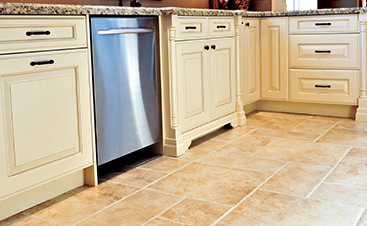 This may be different for a home that is in a dry climate and has less need for superior water protection. For homes that have a lot of sun, you will want to have a stain that has UV protection in it to give your deck the full protection that is needed to keep it from being damaged by the elements. It is important to know when to apply the stain to your deck, which it needs to dry first if it is made of treated lumber. Treated lumber is treated under pressure with chemicals. These chemicals are deep in the wood to protect it from the elements. This type of lumber needs to cure before you apply the stain to it. In general, you will want to wait tree months before apply the stain to ensure that the wood is dry and will not be effected by the stain. 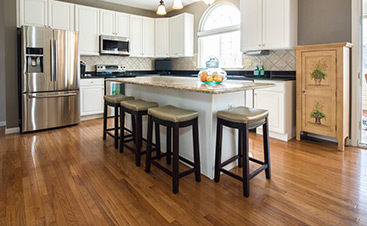 With other untreated wood materials, you will probably want to apply the stain as soon as possible to protect the wood. Applying a regular stain to your deck will help to protect it from the elements, and your deck will last for many more years. This is something that will be part of regular maintenance, and it can be done every couple of years to ensure that your deck as optimum protection against the elements. Need help with a project? Please contact us.